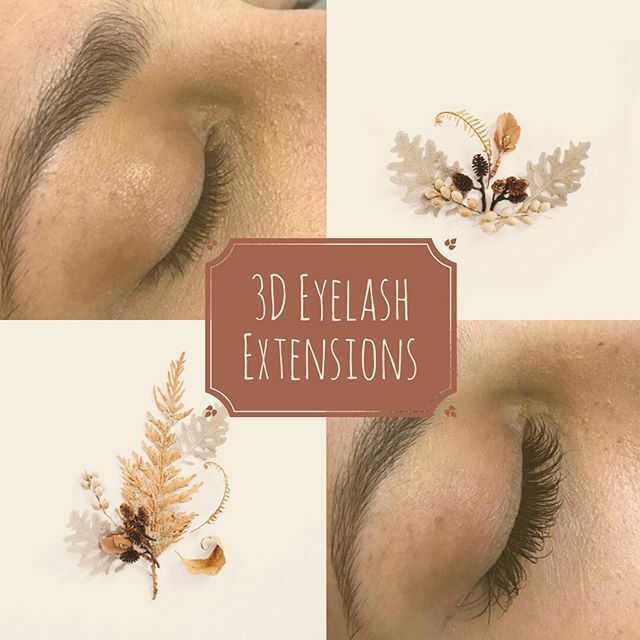 brazilian.silhouette Our 3D Eyelash Extensions are amazing for an everyday bold look! They’re full, soft, and so natural-looking no one will ever know they’re extensions! Call us today and schedule your appointment!